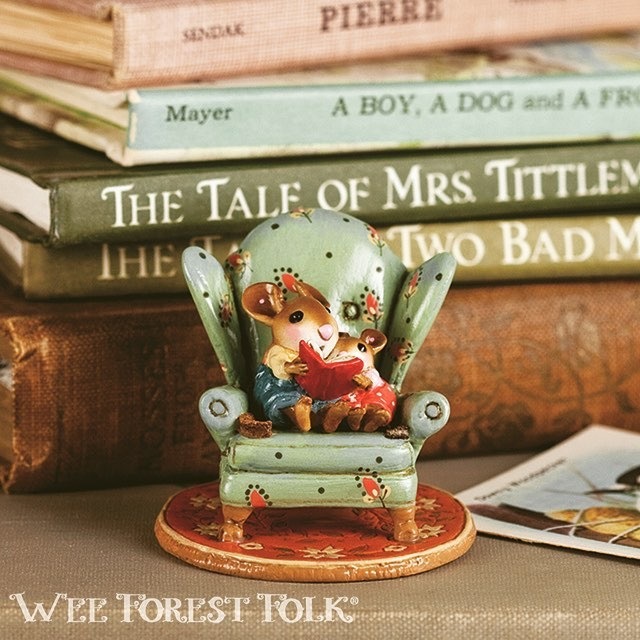 Wee Forest Folk are exquisite mouse miniatures created by the Peterson family. Each mouse is a casting of an original critter that has been hand sculpted in clay by Annette, Willy & Donna Peterson. Exceptionally intricate hand painting brings each mouse personality to life. Wee Forest Folk is handcrafted in the USA.